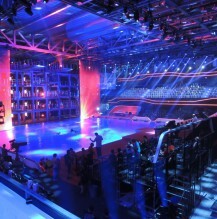 mo2 design is an office for lighting and media design with its own engineering department. 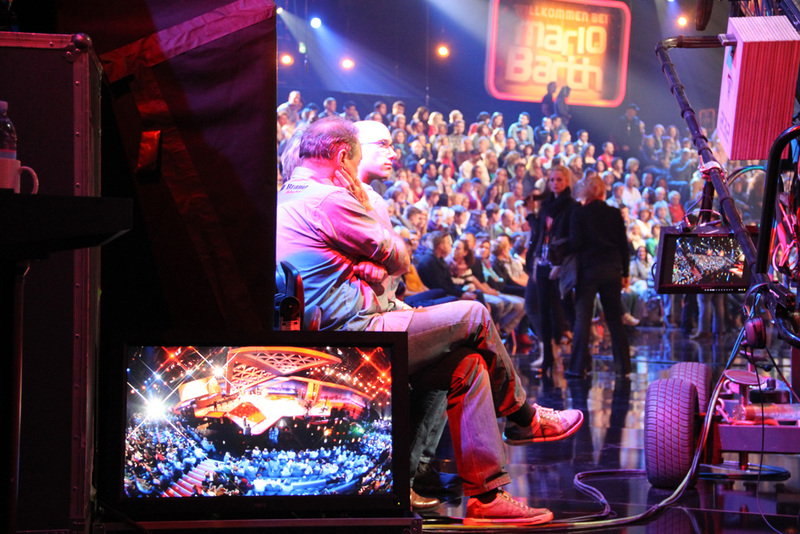 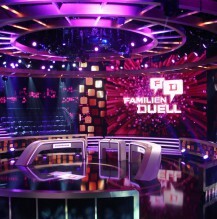 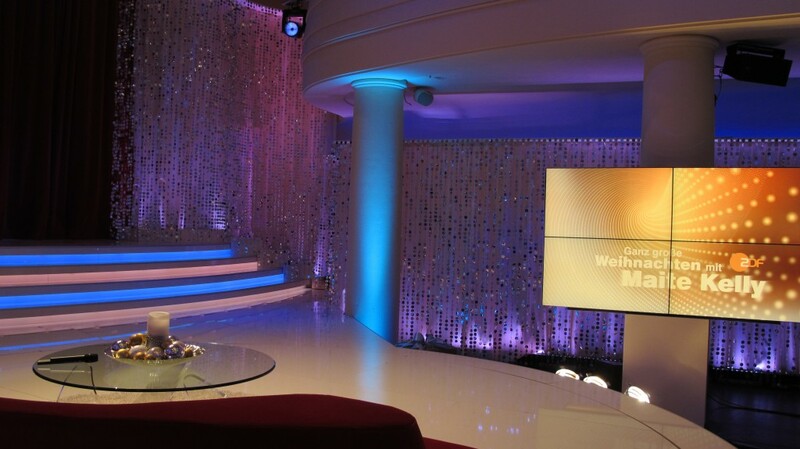 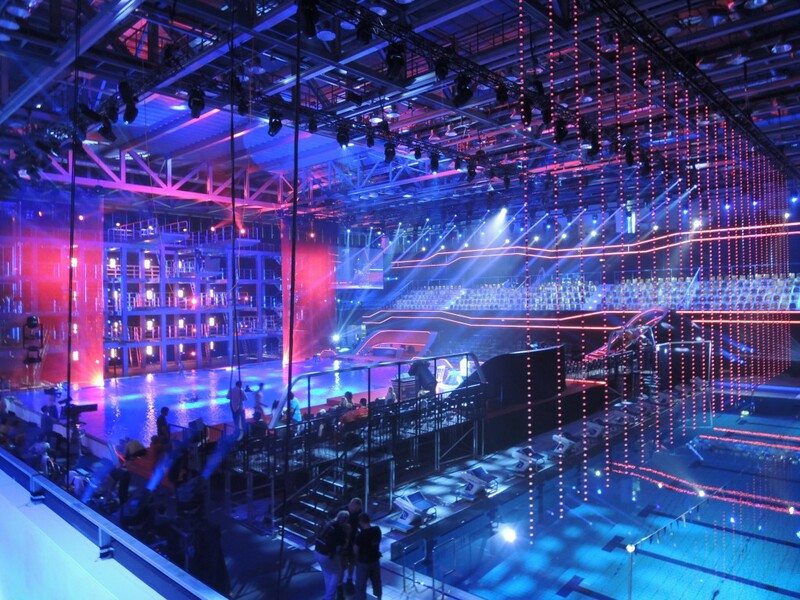 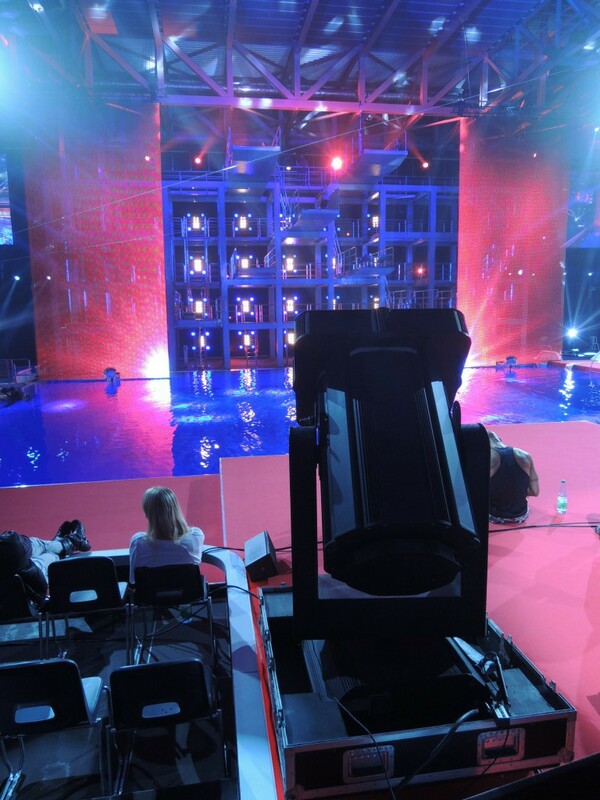 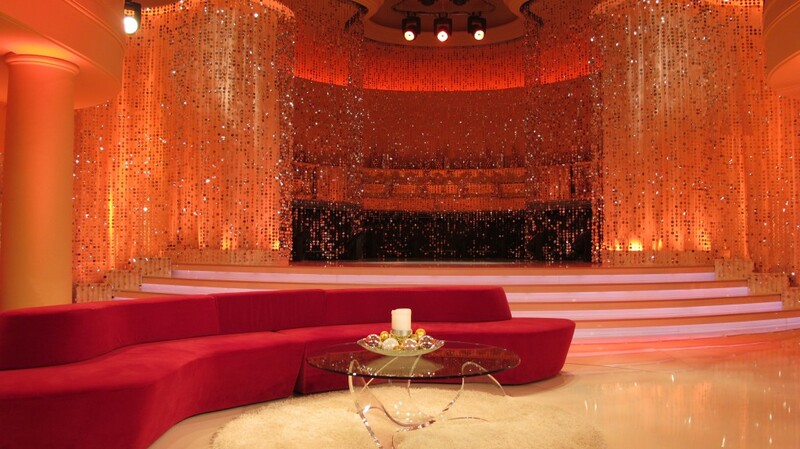 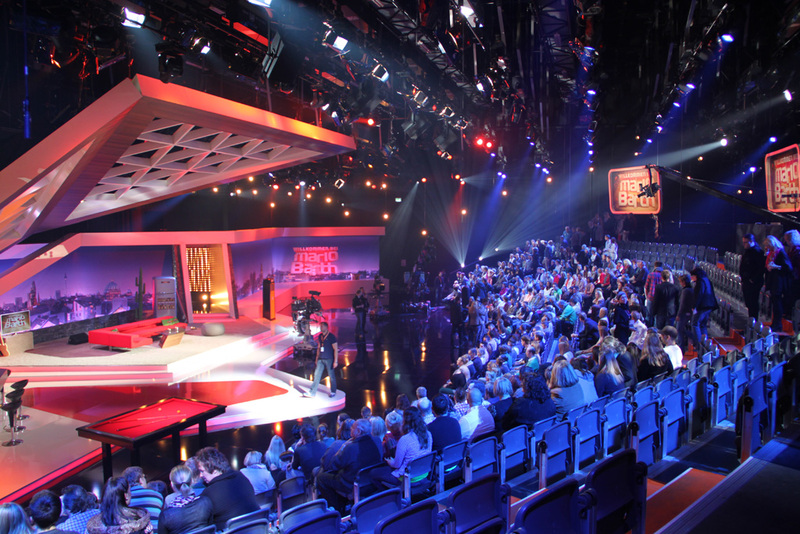 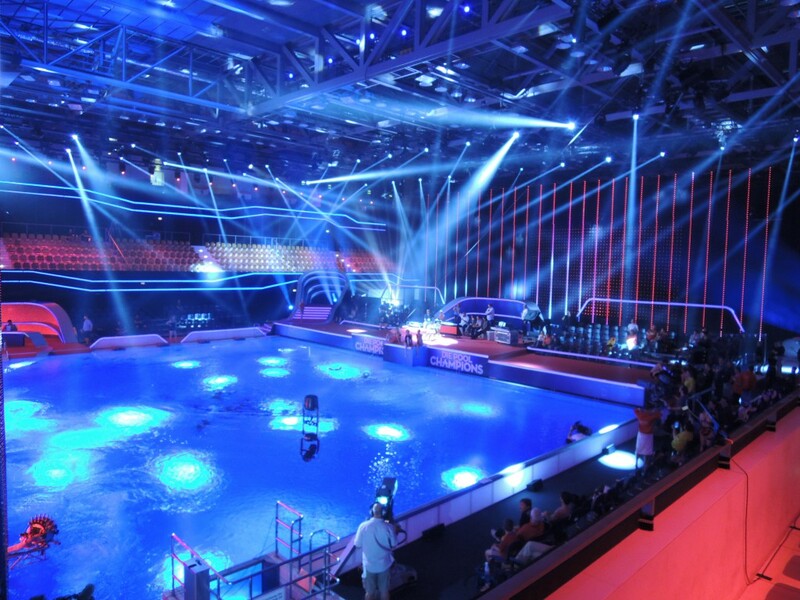 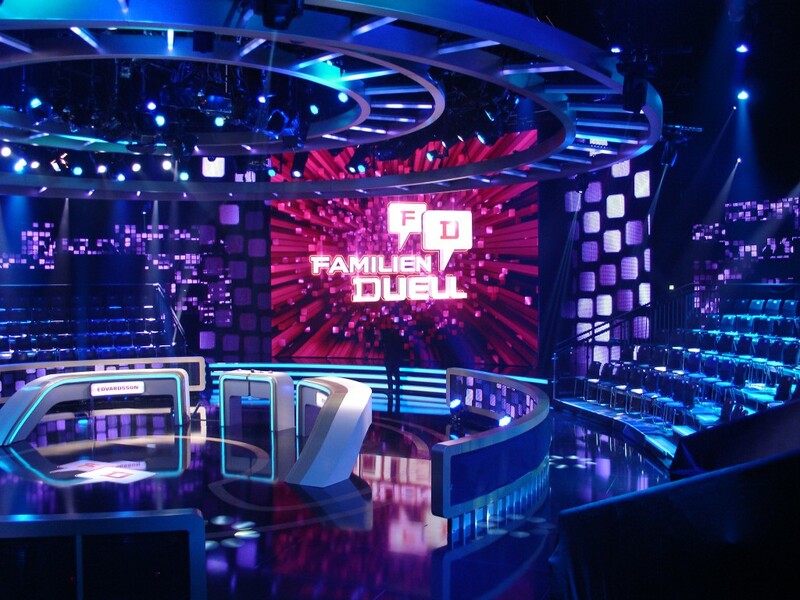 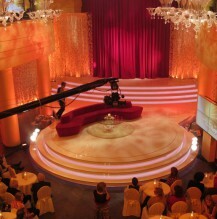 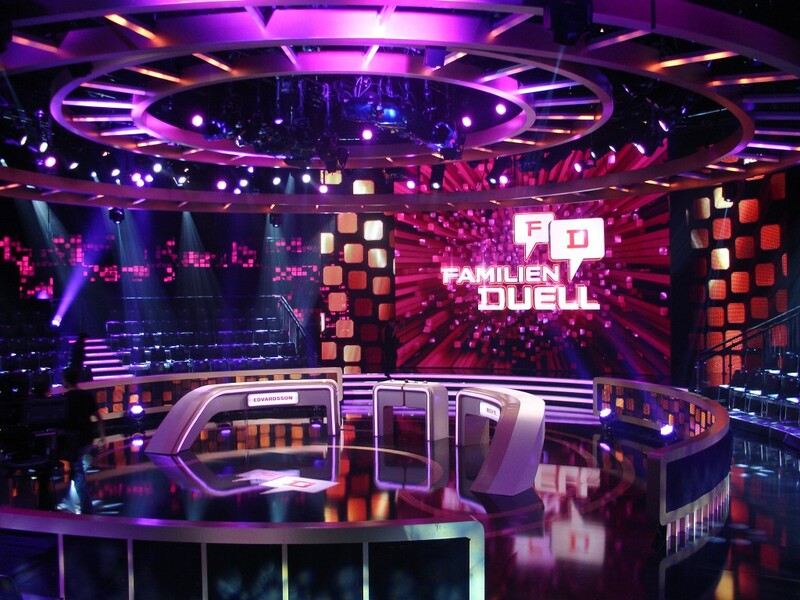 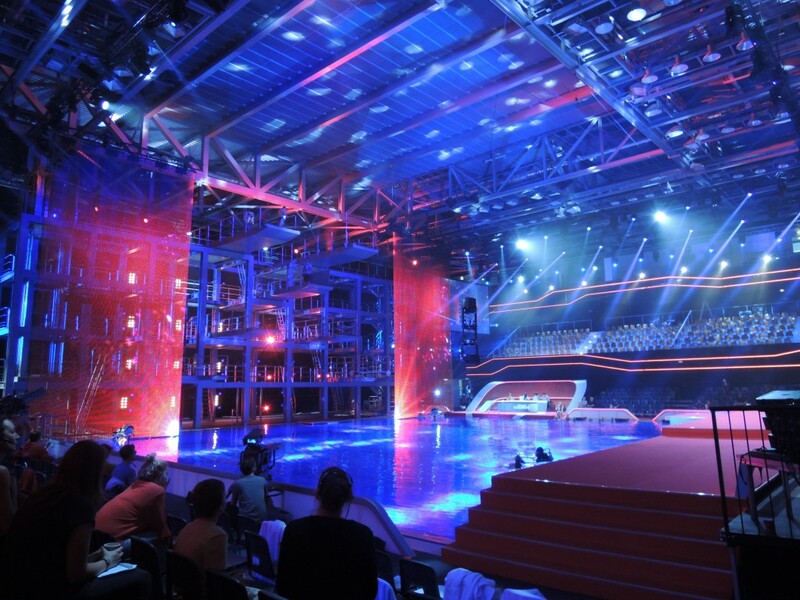 We operate in the sectors of TV/ broadcast, special event, music an architecture in Germany and abroad. 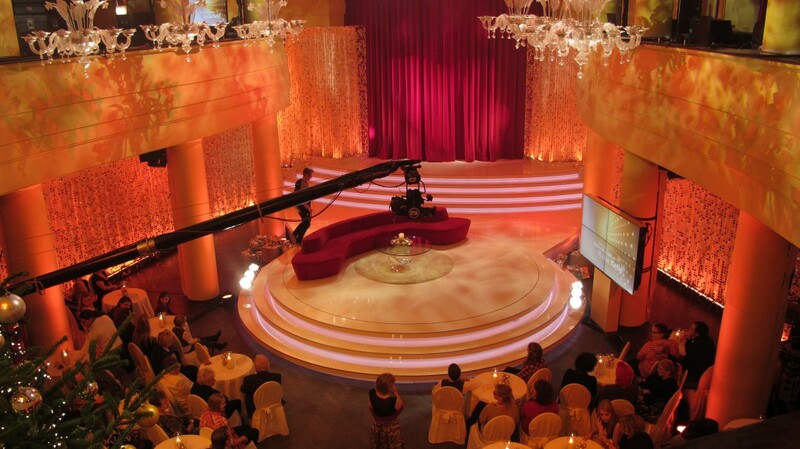 Our service spectrum is in the tension between creative design, planning, implementation and realization.